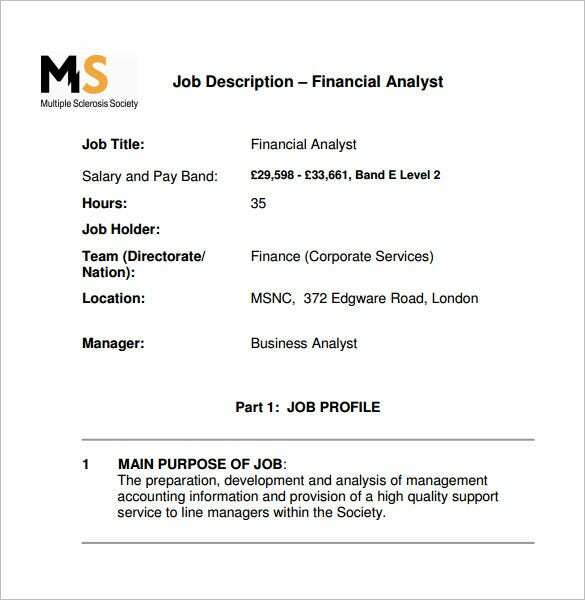 11+ Business Analyst Job Description Templates – Free Sample, Example, Format Download! 9+ Assistant Manager Job Description Templates – Free Sample, Example, Format Download! 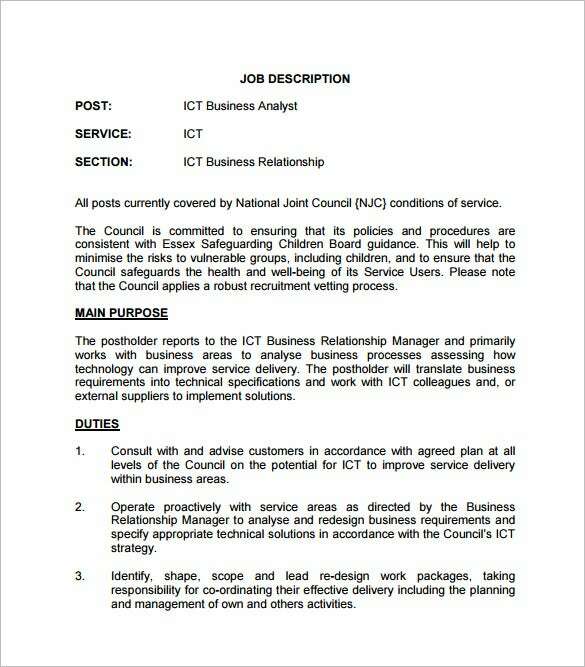 Restaurant Manager Job Description Template – 10+ Free Word, PDF Format Download! 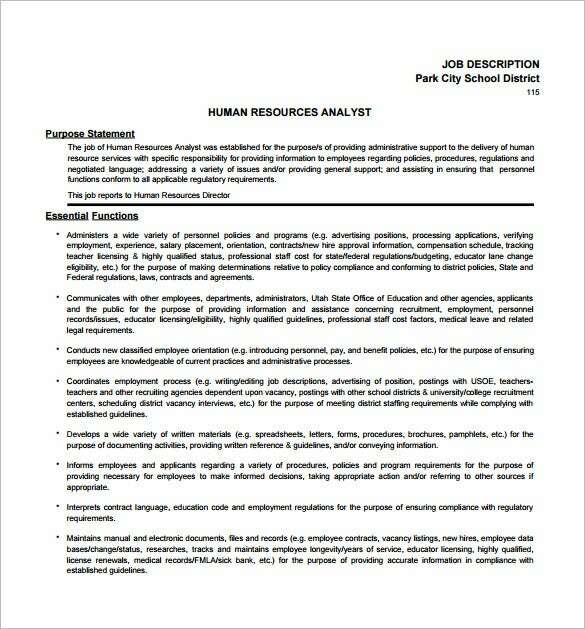 Human Resource Job Description Template – 10+ Free Word, PDF Format Download! 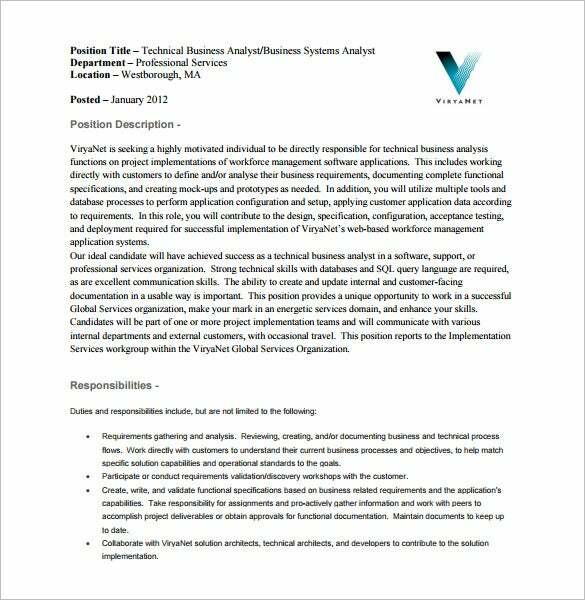 Cashier Job Description Template – 12+ Free Word, PDF Format Download!